I n 1954, the Siciliano family started farming their property in Woorinen, in the north-western part of Victoria, Australia. Starting with grapes and tomatoes, the family led by Vittorio and Catarina Siciliano later grew rockmelons before planting their first stonefruit orchards. Achieving great success in this area and responding to changing Australian tastes, the family focussed on supplying stonefruit for the domestic market. 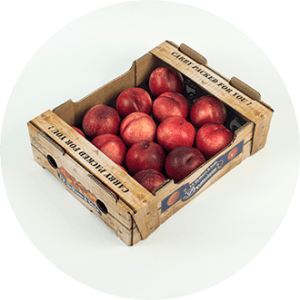 The family’s goal was to grow stonefruit that was consistently high quality, and available in volumes demanded by the domestic market. As demand for stonefruit grew over the decades, VF Siciliano & Sons continued to innovate to improve its supply chain. In 1998, the business invested in a state-of-the-art packing facility to support increased production and supply. Further investment was made in 2011 to expand the facility. Today, the company enterprise in Woorinen stretches over 750 hectares – more than ten times the size of the original farm. It is now managed by the second generation of the Siciliano family. VF Siciliano & Sons embraces innovation and best practice in food production. The company works with horticultural breeders to continually improve plant varieties to meet consumer expectations. A quality assurance program that allows traceability of each piece of fruit from its point of origin helps maintain the quality of our produce. 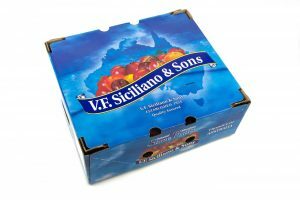 Headed by the second generation of the Siciliano family, VF Siciliano & Sons now has a passionate workforce of over 150 people who pick and pack fruit to ensure it is delivered into the market in the best condition. 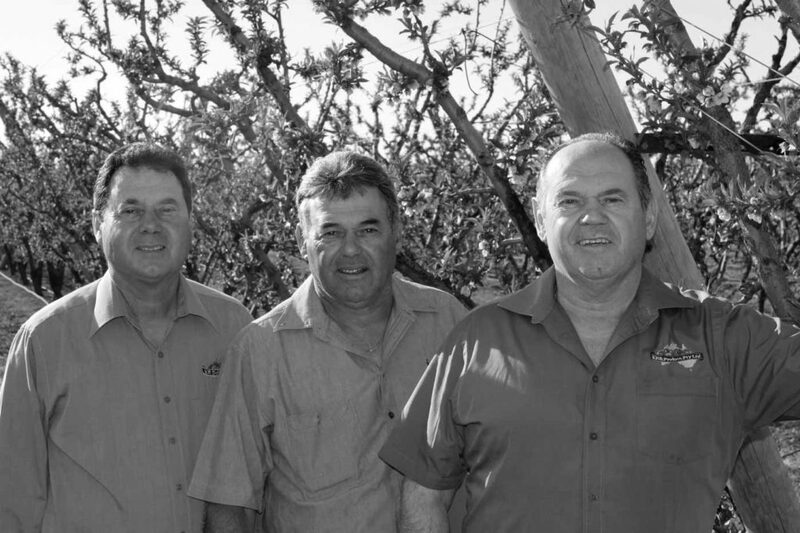 The team is overseen by Tony, Fred and Bruno Siciliano and a dedicated team of permanent and seasonal staff.